Located in the 11. Újbuda district in Budapest, Dombóvári way apartman features an equipped accommodation with an patio and free WiFi. 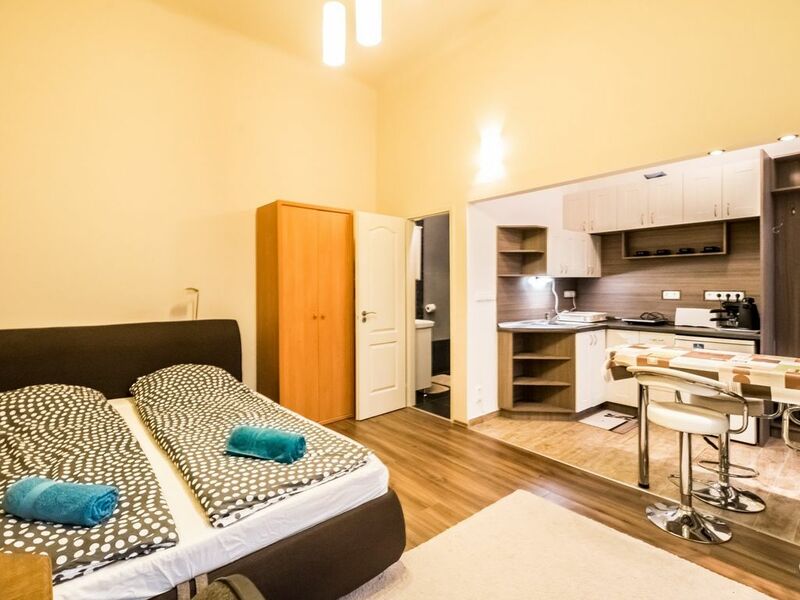 The apartment is 1.5 km from Gellért Thermal Baths. The apartment is equipped with 1 bedroom, a kitchen with a fridge and a bathroom with a shower. Citadella is 1.8 km from Dombóvári way apartman. The nearest airport is Budapest Liszt Ferenc Airport, 17 km from the accommodation.